Bass action was fair last week, with the majority of fish coming out 40' to 60' of water. Drop shotting was the preferred method, although Texas rigs, and Carolina rigs also picked off a few fish. 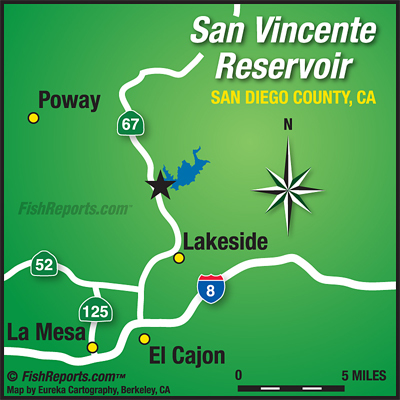 Look to main lake points for an occasional 3lb to 4lb kicker.